Although OSHA requires that all employers are responsible for providing a safe and healthful workplace, it’s no secret that construction work can be dangerous. OSHA’s annual Top Ten Violations list reflects the reality of the construction worksite, where incidents like falls, scaffolding and ladder accidents and respiratory protection issues can be commonplace. Unfortunately, the list rarely changes from year to year. 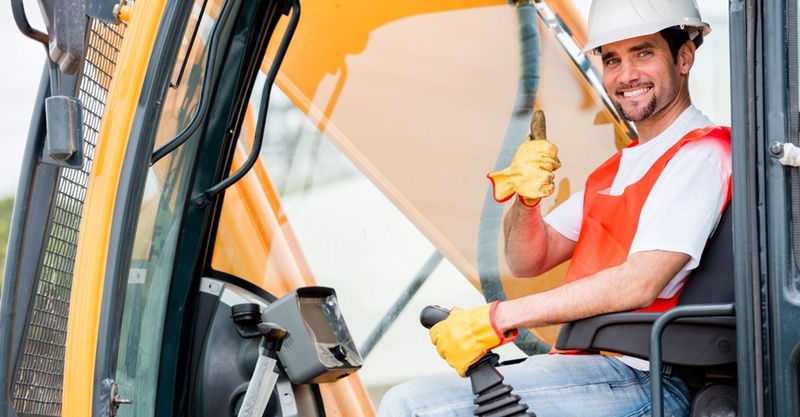 "The 10-Hour course is intended to provide workers with awareness of common job-related safety and health hazards, while the 30-Hour course is more appropriate for supervisors or workers with some safety responsibility." Although the 10- and 30-Hour construction training is voluntary and “…does not meet training requirements for any OSHA standards,” some states, companies and jobsites require all workers on particular construction sites to hold at least an OSHA Construction 10-Hour card. If you are an employer who needs to train your construction teams, or a construction worker looking to get a DOL OSHA card, learn more about Summit’s online OSHA 10- and 30-Hour courses. For our ASHI and MEDIC First Aid Training Centers, you can connect your customers to Summit’s 10- and 30-Hour courses through our Referral Program for Entrepreneurial Training Centers. It’s as easy as adding a banner to your webpage. Call your HSI representative at 800-447-3177 for more information or visit the webinar download area of OTIS to listen to a presentation.